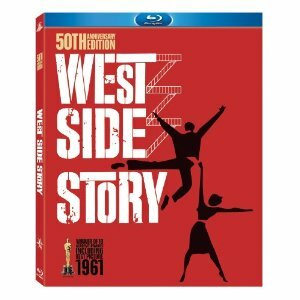 Just today, a 50th Anniversary Edition of the American movie classic, West Side Story, was released on a Blu-Ray DVD. In celebration, Forrest Wickman, writing in the on-line magazine Slate, put together a great collection of hysterical spoofs based on WSS. If you too are a big fan of West Side Story and love a good laugh, you might want to find time to go through all the great videos Wickman has assembled.